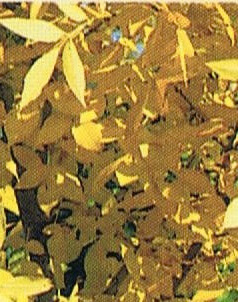 A wonderful dappled, rapidly growing deciduous tree with bright green leaves in Spring turning golden yellow in Autumn. A narrowly ovate crown which becomes broader with maturity. A uniformly upright structure, flowers are inconspicuous during Spring. Thrives in full sun and rich, well drained soil. 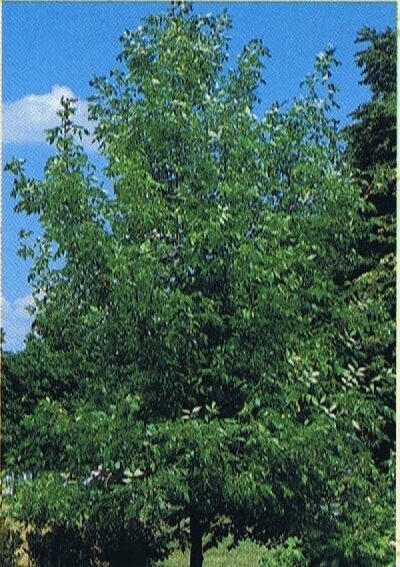 The Red Ash is a hardy tree, adaptable to many conditions including a high tolerance of urban living, wind & drought. 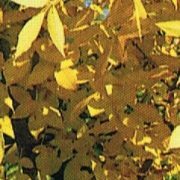 Provides fabulous foliage display and given the growth potential, the Red Ash is ideal as lawn tree offering plenty of shade. Mulch and water frequently particularly during dry seasons until established.